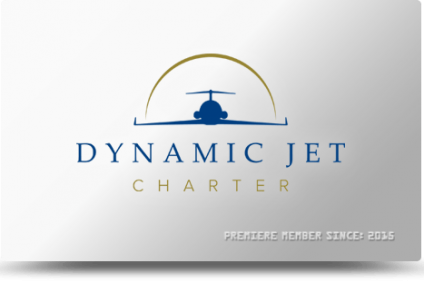 We talked about the benefits of the Dynamic Charter that include fixed hourly rates, no hidden fees, no repositioning charges, 365-day guaranteed access with no premiums on peak travel days and access to a private aviation specialist 24/7. Now, depending on your commitment, you will receive an hour free! Contact today to discuss how this great program can benefit you and / or your company!